Yawn! repetitive tasks are BORING! 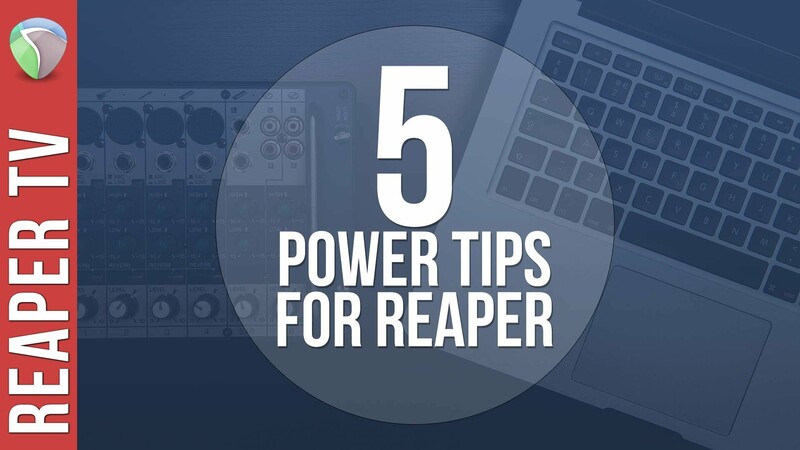 With this one simple tip, you can supercharge your workflow in Reaper like never before! Learn the secrets of Mouse Cursor Shortcuts & Macros to get way more done in a fraction of the time with this easy to follow video covering the technique in detail, from start to finish. Your Reaper DAW sessions will never be the same once you start to implement this technique! 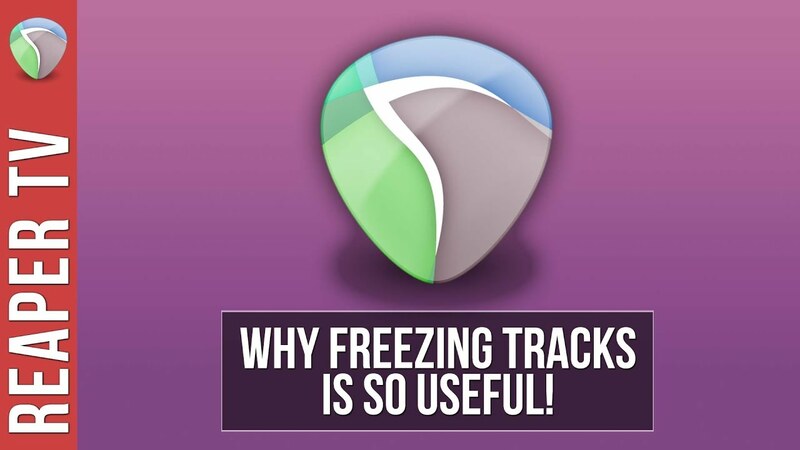 Reaper DAW: Why Freezing Tracks is So Powerful!